Thousands of people in Scotland are struggling with essential household bills especially Council Tax, a debt charity has warned. StepChange Debt Charity Scotland said it was contacted by over 30,000 people last year across every constituency seeking debt help. 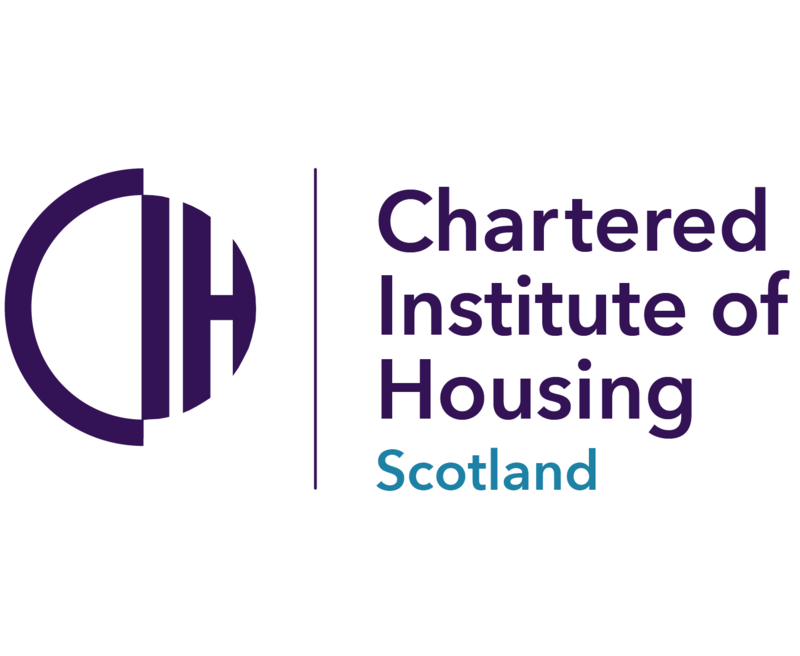 Its new Scotland in the Red has revealed that 46% of clients in January – December 2018 had Council Tax arrears with an average value of £2,017. The average amount of money clients had left over after meeting housing costs, paying to heat their homes and paying Council Tax was just £12.64 a month. 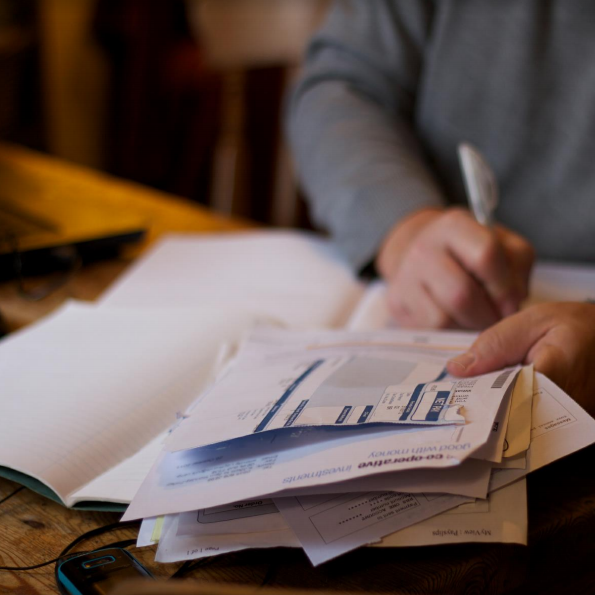 The report found that more clients in Scotland are falling behind their household bills. Nearly 1 in 5 clients were behind on their electricity bill, a 4% jump on 2017, while the amount they owed increased by 10% in just one year to reach an average of £826. Meanwhile 25% of clients said that a reduction in income or benefits was the reason for their debt, an increase of 7% in just one year. Sharon Bell, head of StepChange Debt Charity Scotland, said: “The vast majority of StepChange clients are in problem debt due to circumstances they could not have prevented or planned for such as unemployment, ill-health or reductions in income. I am increasingly alarmed by the increases in the proportion of our clients who are struggling with household bills, particularly Council Tax. Our research shows that our clients in Scotland are significantly more likely to have Council Tax arrears compared to elsewhere in the UK.